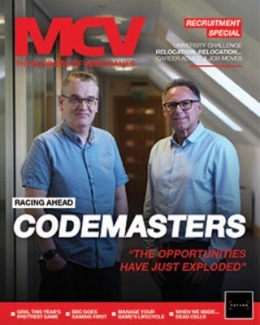 The MCV Awards have been upgraded for next year, with new categories and recognition for individuals’ efforts. 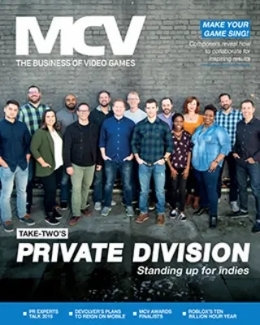 New awards this year include nods for Buying Team, Digital Marketing Team, Agency Team, and Indie Games Label – alongside hotly-contended core awards including Games Retailer, New Games Brand, and Game Campaign. 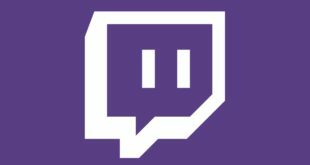 Plus, three individuals will be honoured for their service to the games business with special awards: Store Manager of the Year, Unsung Hero and Person of the Year. 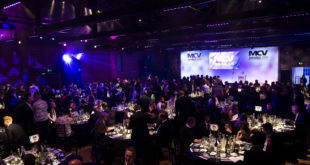 The MCV Awards take place on April 16th at the London Lancaster Hotel. 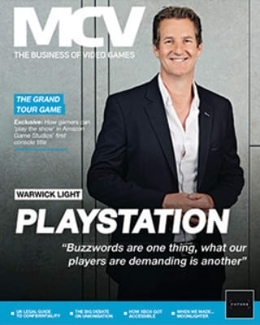 Lobbying opens next week – a complete, detailed guide to the awards and how to enter for each one will be published in the issue of MCV dated December 5th and published online at MCVuk.com. Entries will be accepted from Friday, December 5th to Friday, January 16th via MCVlobbying@nbmedia.com. An array for sponsorship opportunities are available to suit every kind of budget. Contact Alex Boucher on 01992 535 646 or at aboucher@nbmedia.com to find out more. Tickets and tables are available now – contact Jess Farnan on 01992 535 646 or email jfarnan@nbmedia.com to book your place. Tables cost 2,950 for gold and 2,750 for standard. Individual seat prices are 285 each.